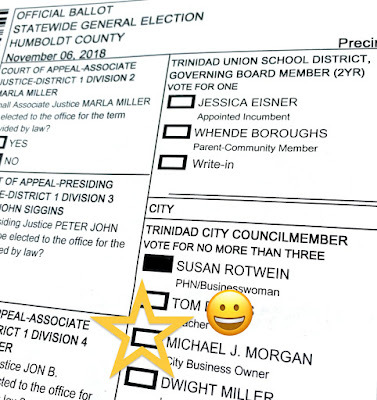 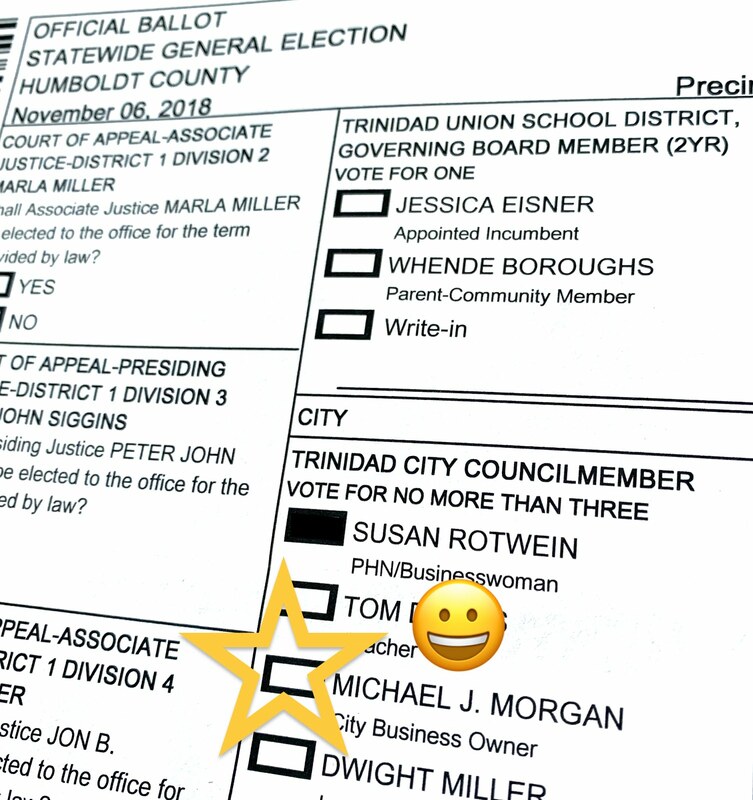 TRINIDAD – Former Trinidad City Council member Michael Morgan has been dismissed from the Planning Commission and now he’s fighting back. 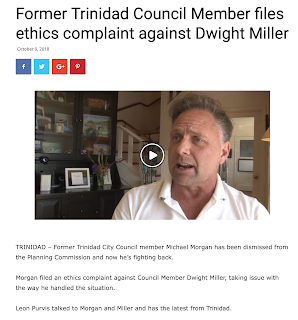 Morgan filed an ethics complaint against Council Member Dwight Miller, taking issue with the way he handled the situation. 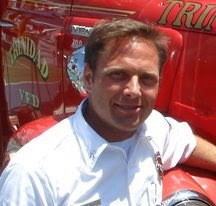 Leon Purvis talked to Morgan and Miller and has the latest from Trinidad.